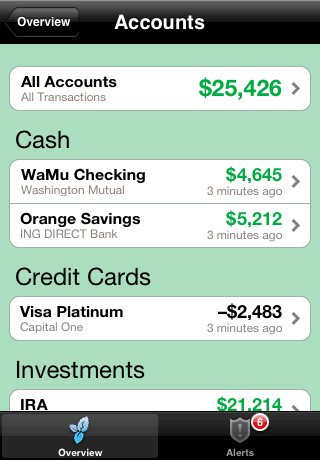 is my preferred financial aggregation. 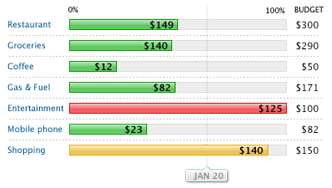 Trend analysis for spending, income, net income, assets & more. Credit Card offerings to help you save money and improve your credit. 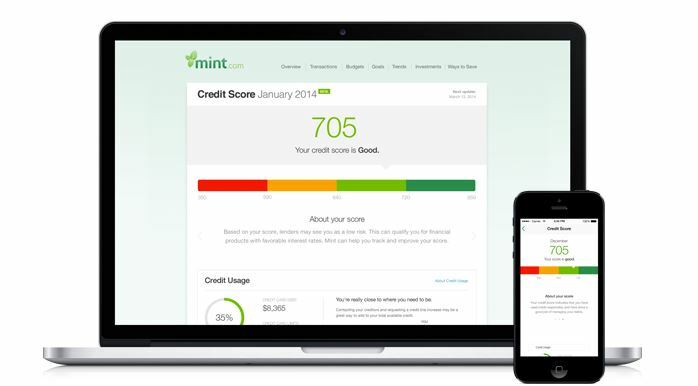 Check and monitor credit score. Learn where you are spending your money and how you can stay better organized financially! If you are totally new to mint and considering it as your primary "big financial picture tool" then watch the video below to get an encompassing idea of what the platform would do for you.